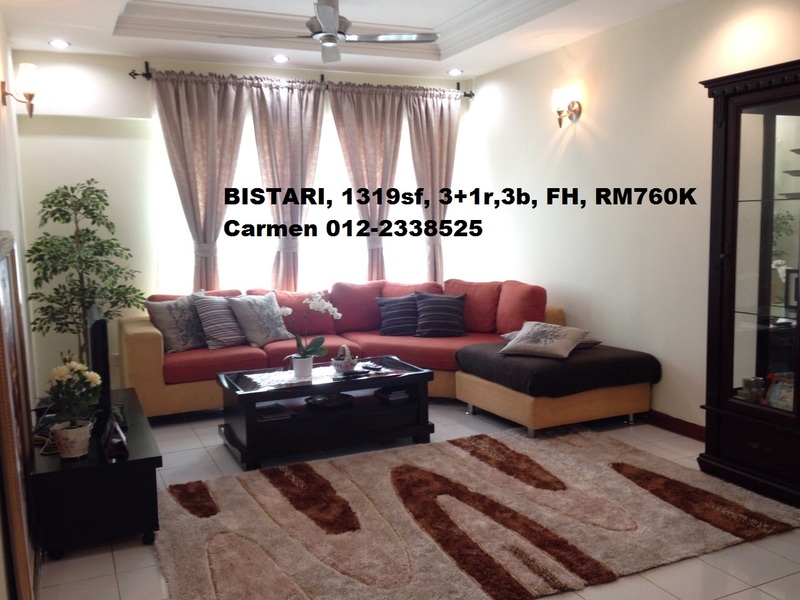 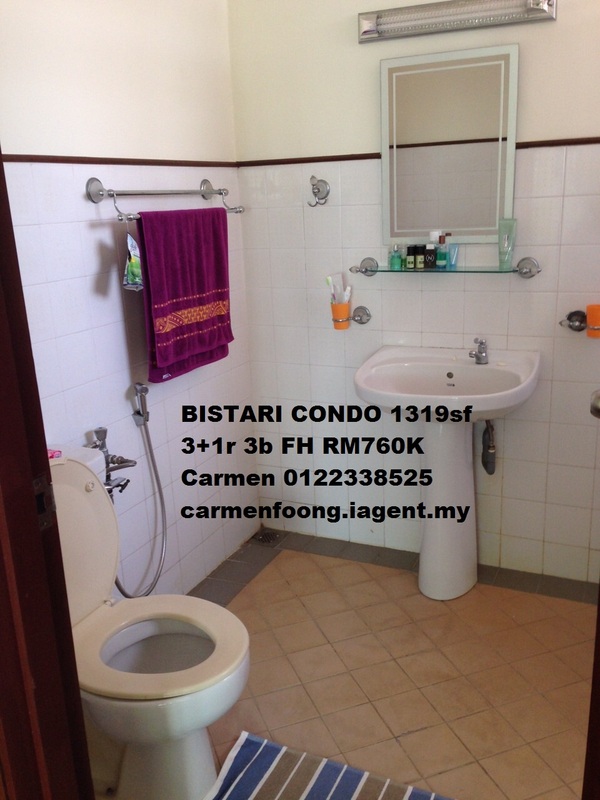 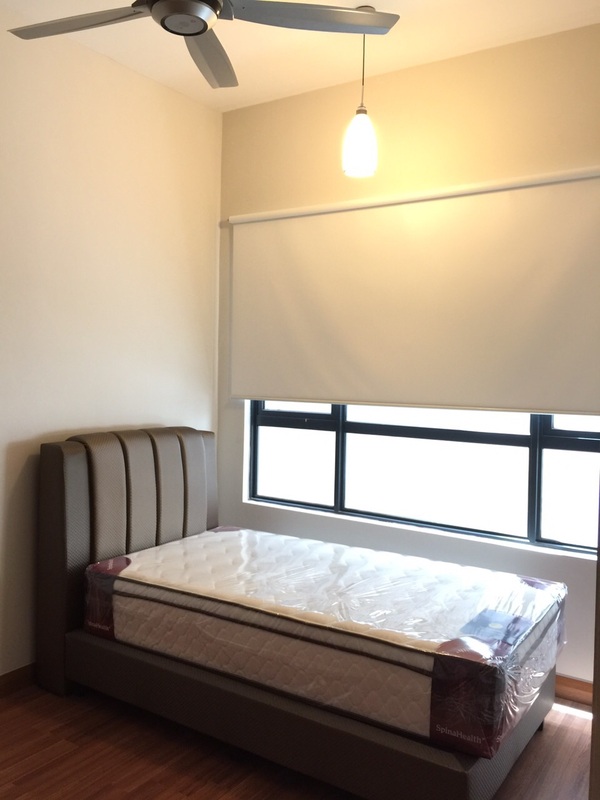 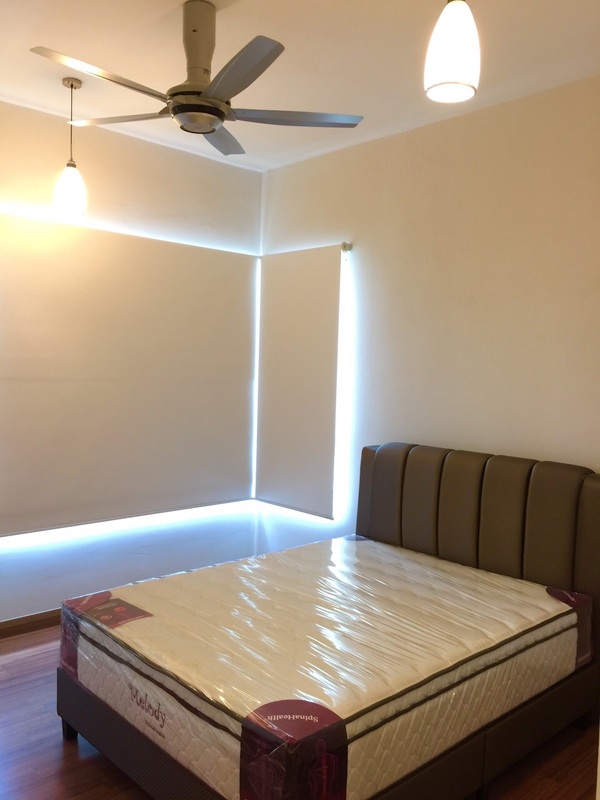 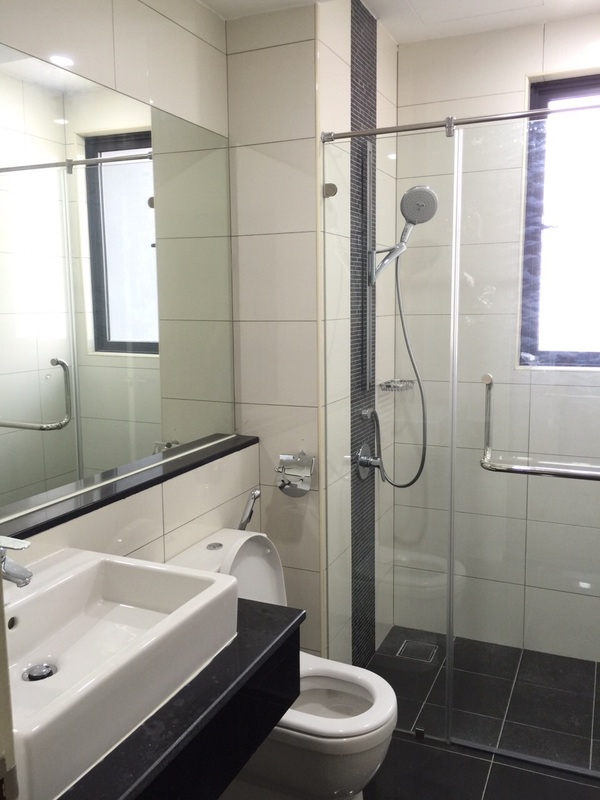 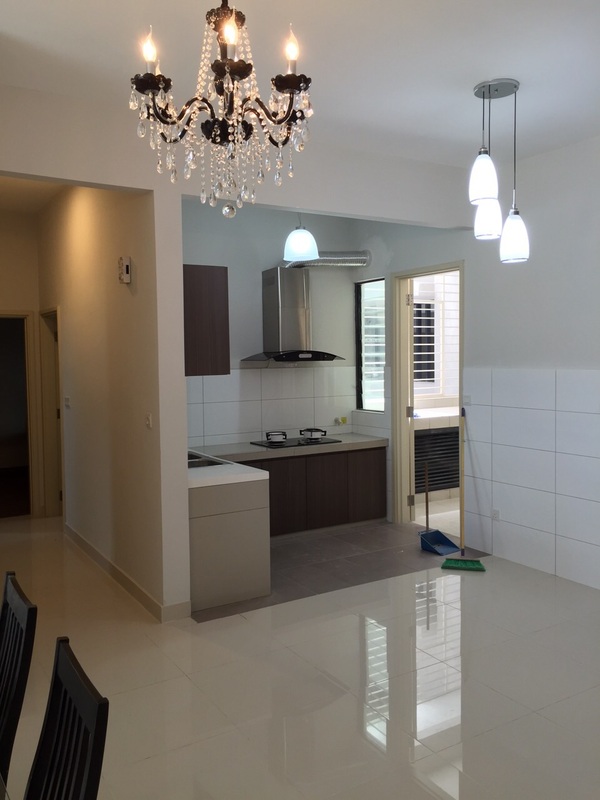 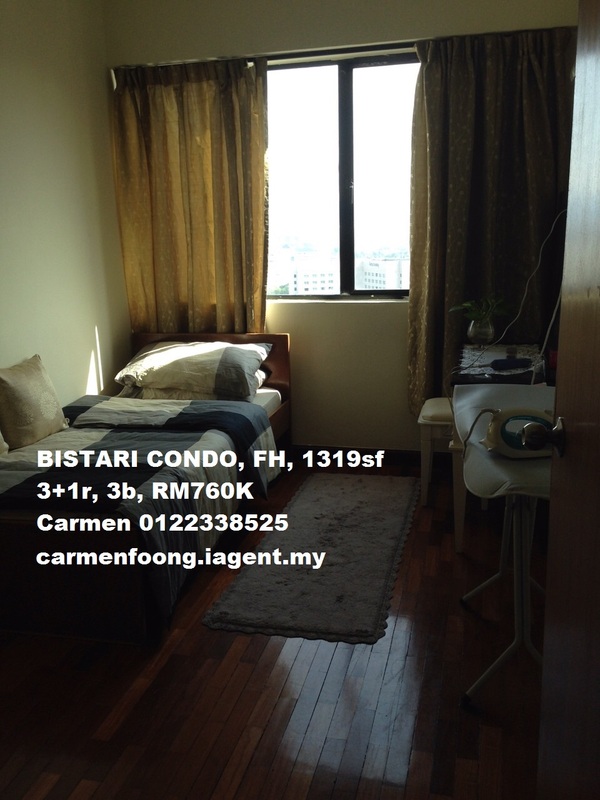 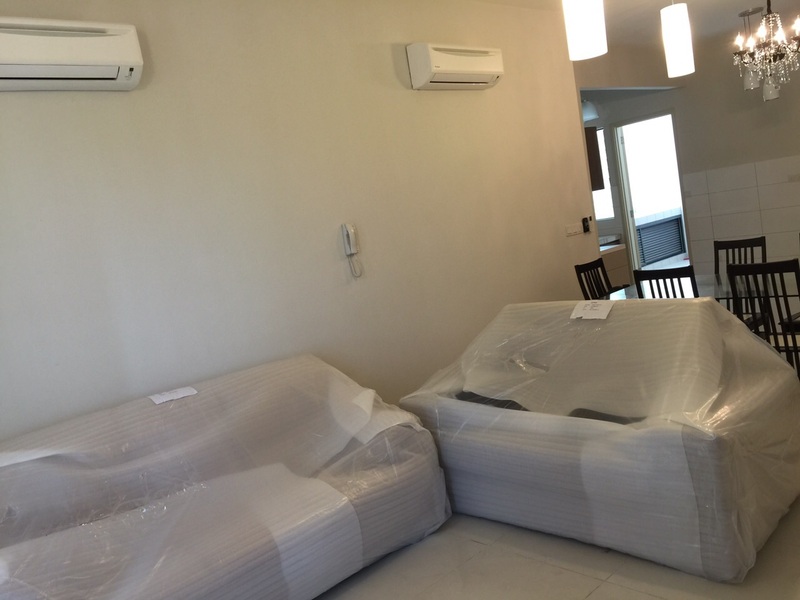 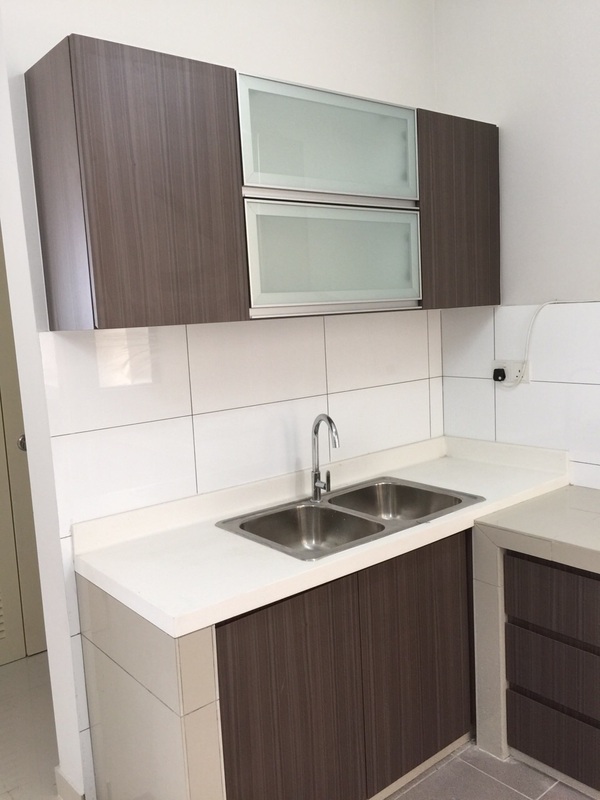 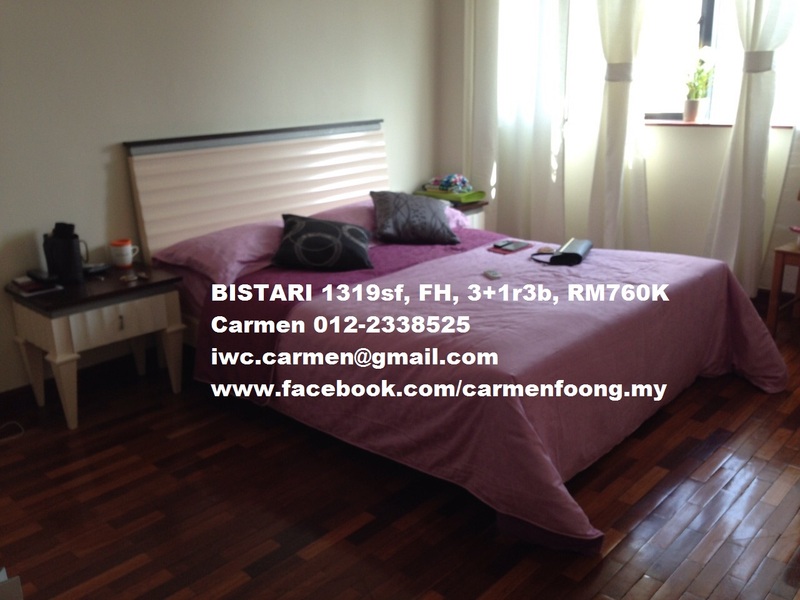 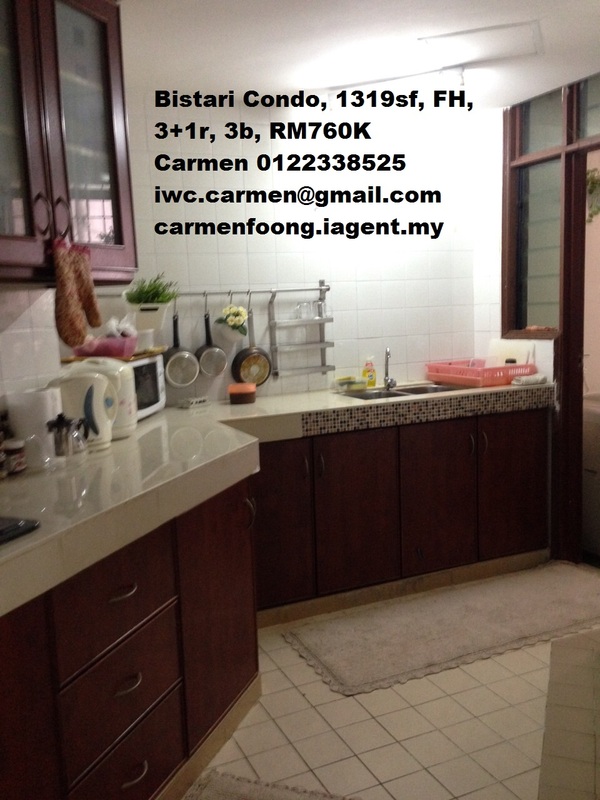 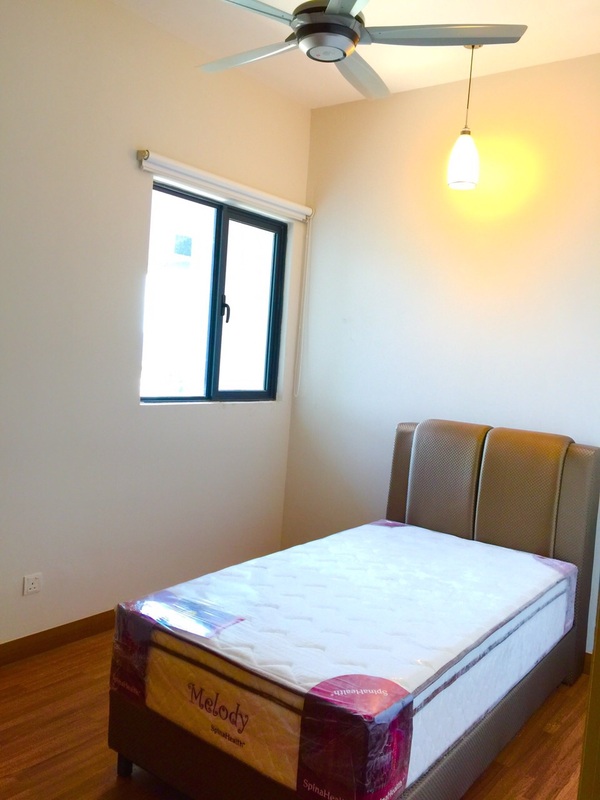 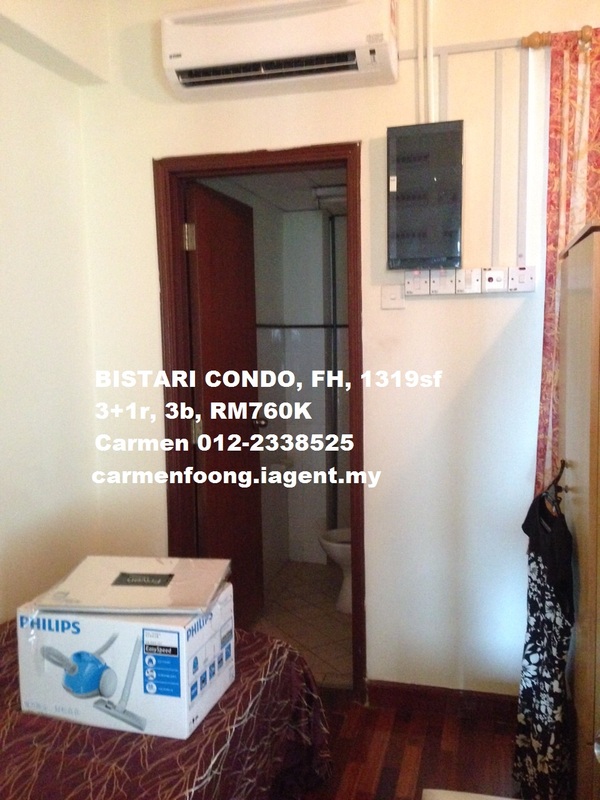 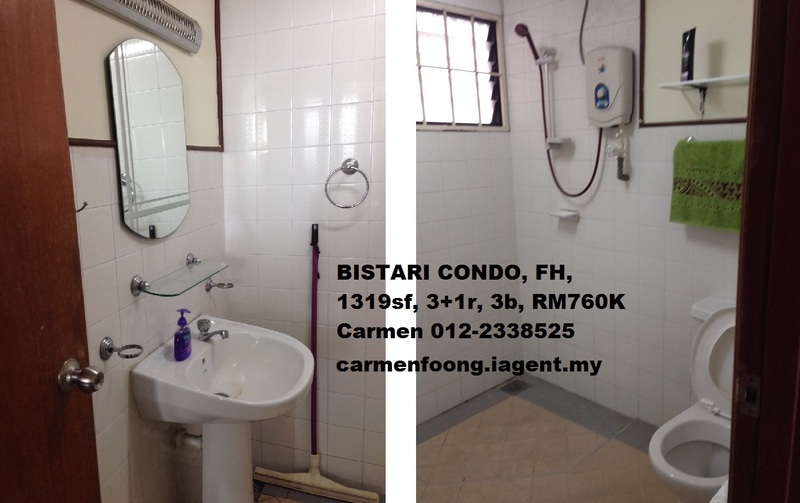 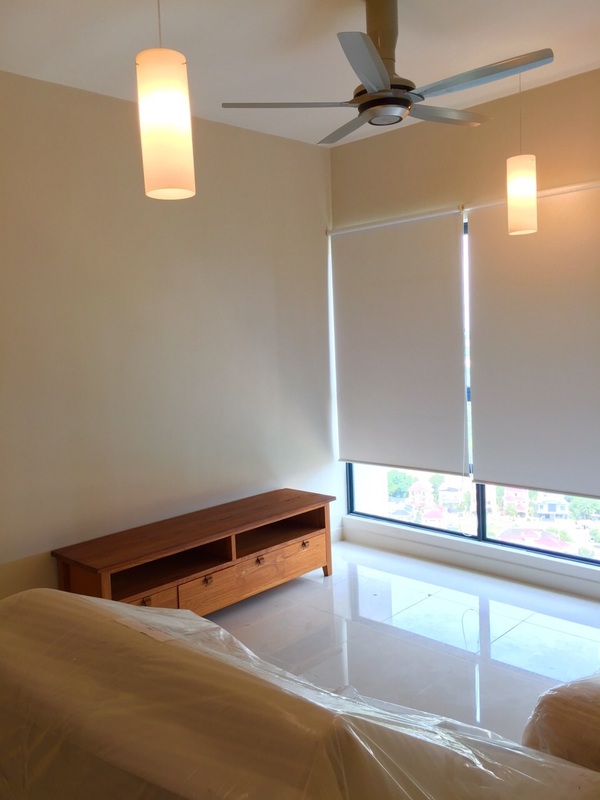 Bistari Condo is a residential complex located just off Jalan Putra in KL city centre. 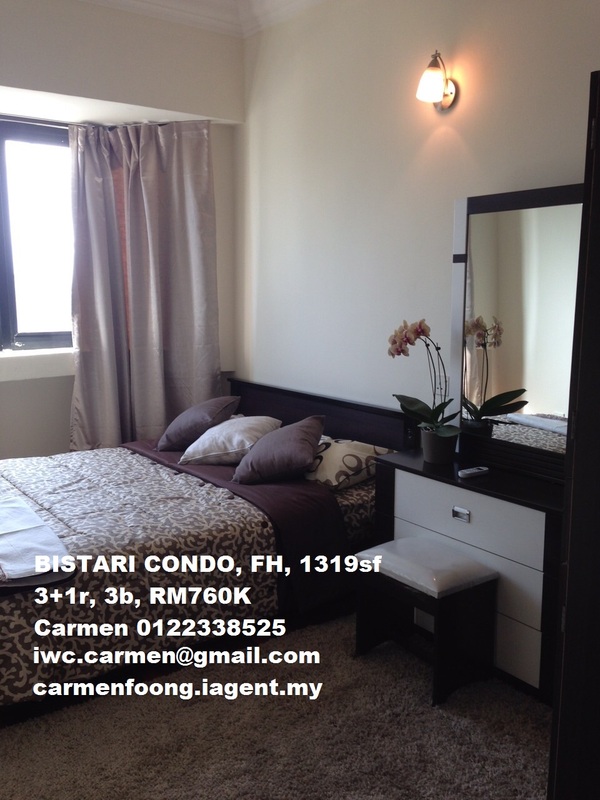 The Condo consists of two 40-storey towers, namely Lavender (Northern) and Begonia (Southern). 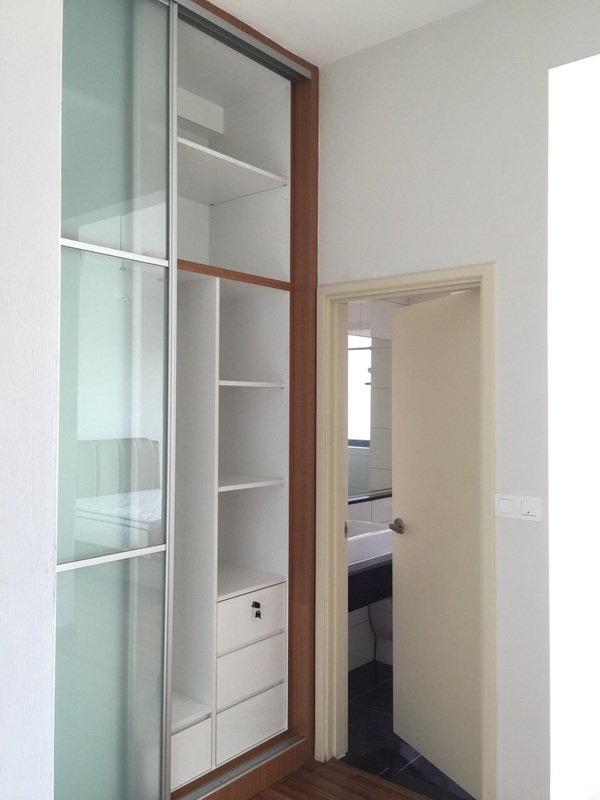 Each apartment at has built-up size from 810 sf to 1,398 sf with 1 to 4 bedrooms. 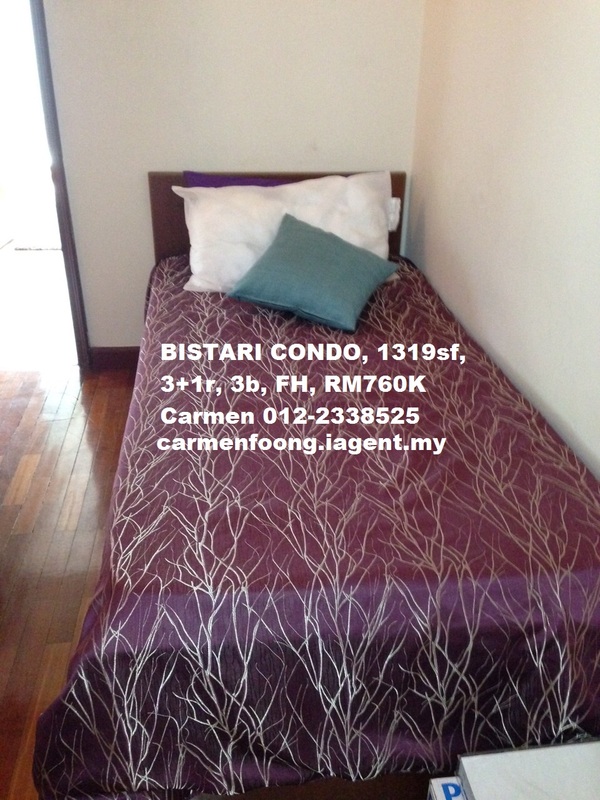 Bistari is surrounded by numerous amenities shopping centres, banks, restaurants and also hotels. 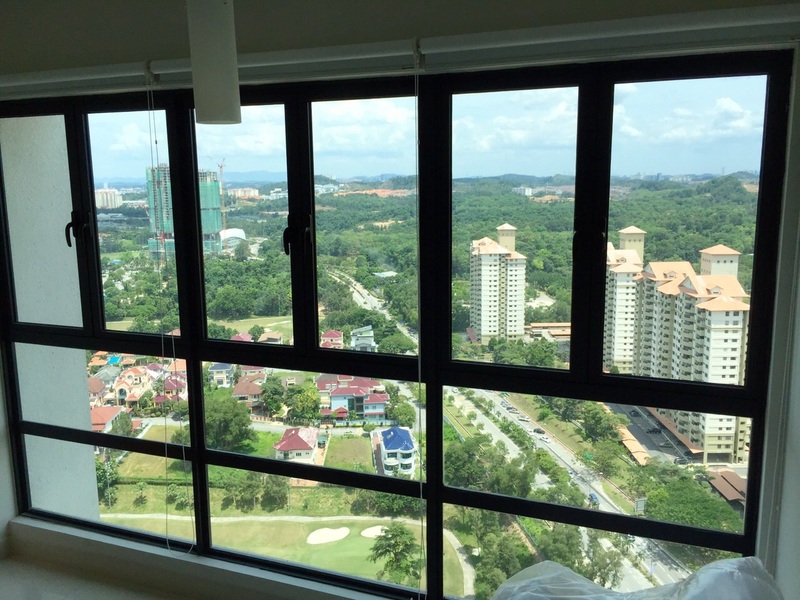 Just about 3 minutes of walking distance, one can reach Putra World Trade Centre (PWTC) and the newly refurbished SUNWAY PUTRA Mall. 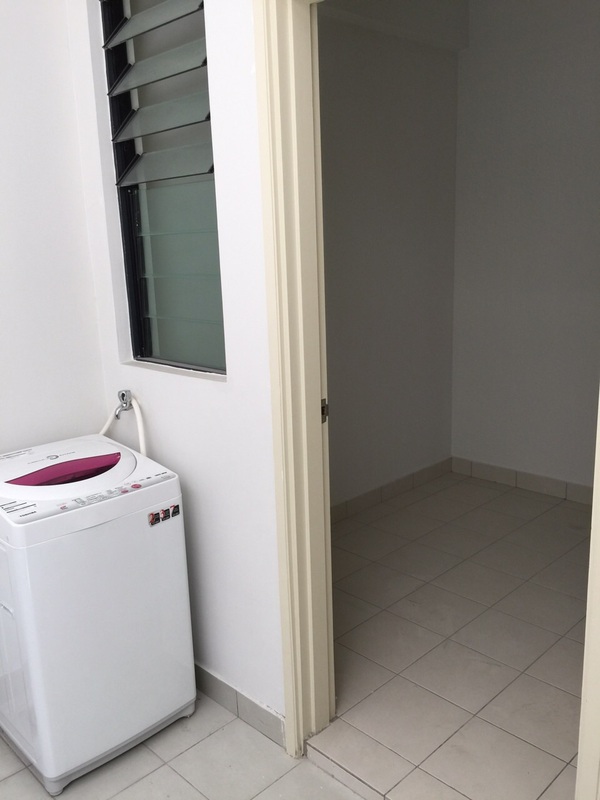 In addition, it is a stone throw away to Chow Kit and Jalan Tunku Abdul Rahman commercial and shopping centre that houses Sogo, Lot 10, Maju Junction and Pertama to name a few. 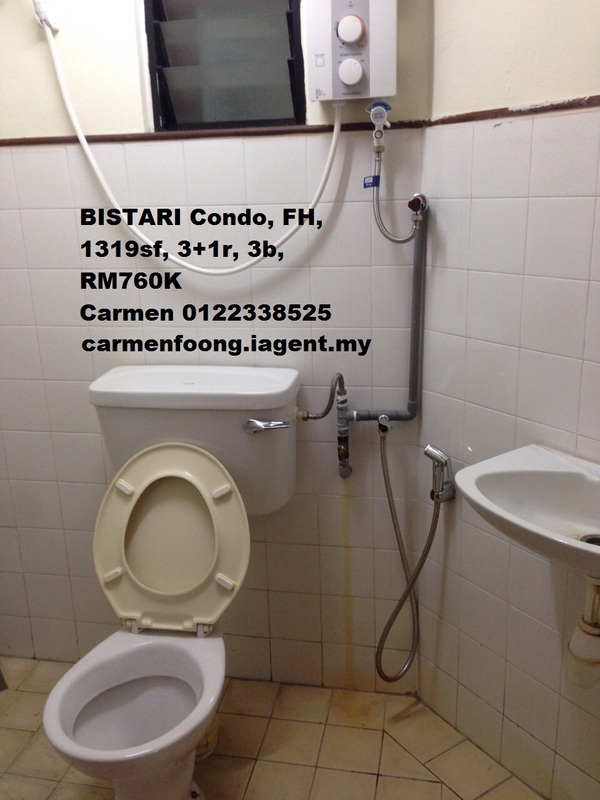 Accessibility is the main attraction of Bistari. 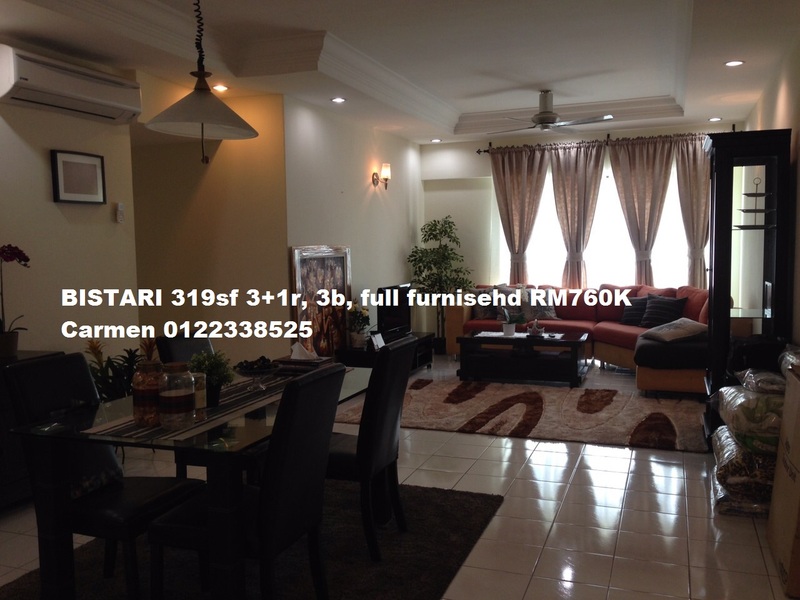 It is near to PWTC LRT station, Chow Kit Monorail station, Putra KTM Komuter station, Hentian Putra Bus Terminal and Pekeliling Bus Station.